In order to access the Flipcause engagement tools, you will need to log into your Flipcause Dashboard. Your Flipcause Dashboard is where you will have access to creating campaigns, reporting, and your Merchant Account. 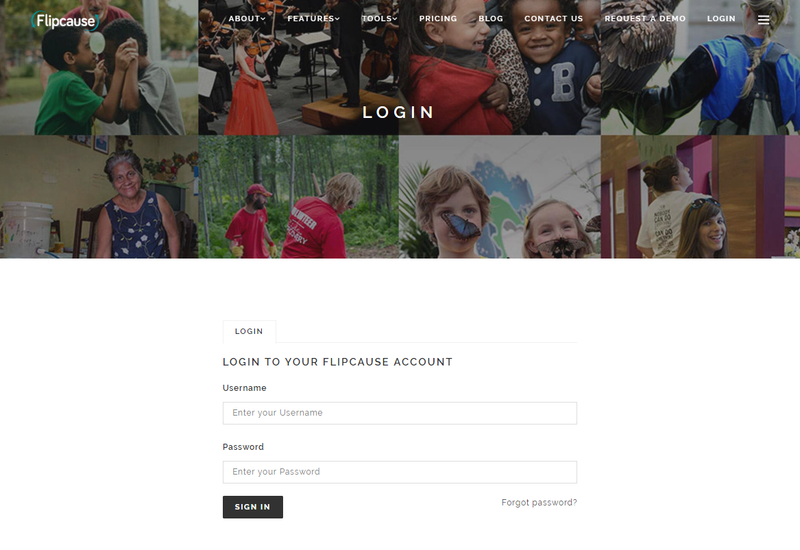 If you are a WebPack client, in order to make edits to your website, you will need to log into your Flipcause Website editor. If you have forgotten your username contact your Success Team and they can resend you your username information. If you have forgotten your password click Forgot password? and you will be sent directions to reset your password. Be sure to reset your password to a password that you have never used before on your Flipcause account. If you are a WebPack client, you will need to log into your Flipcause Website editor in order to make changes to your website. This is a different platform from the Flipcause Dashboard. If you have forgotten your username contact your Success Team and they can resend you your username information. 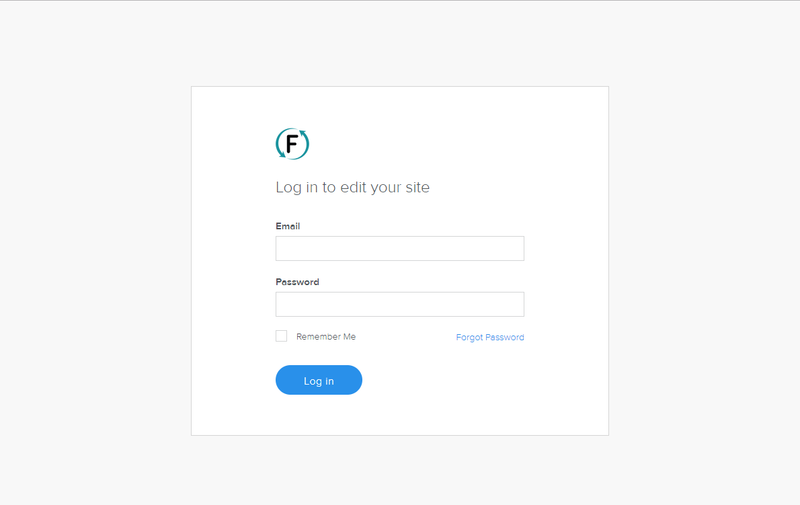 If you have forgotten your password click Forgot Password and you will be sent directions to reset your password on your website.